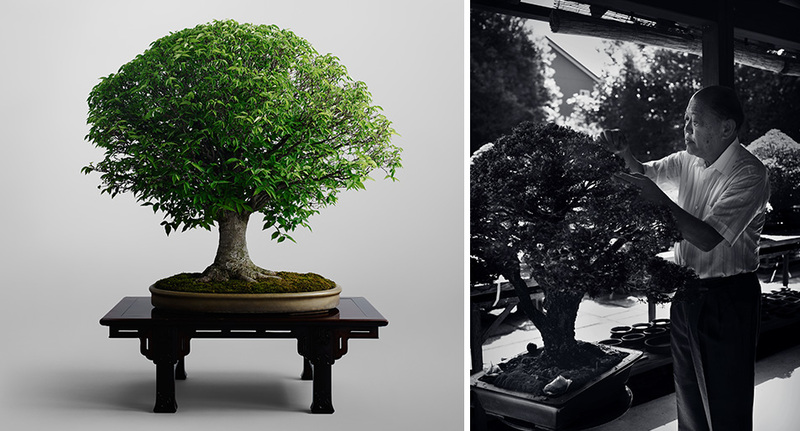 deciduous trees and accessory plants, which are used for bonsai. 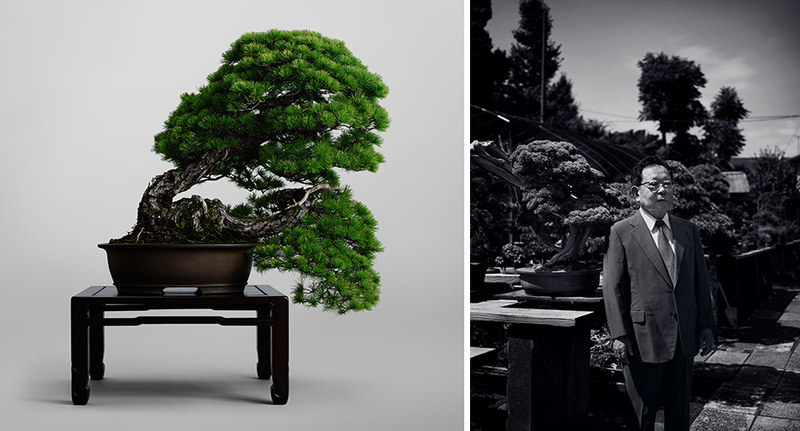 and the aesthetic sense of the bonsai master engaged in the creation of those bonsai. 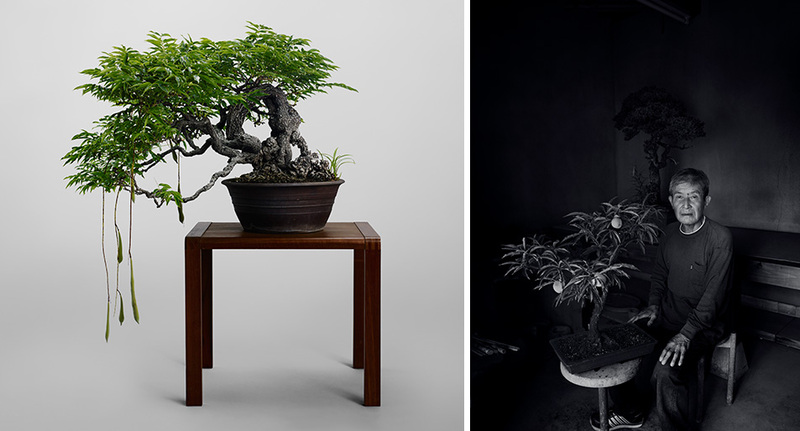 and you can enjoy various bonsai created based on each owner’s feelings. you may be surprised to find these types of plants depicted in the artwork. how we use scissors to trim the bonsai so that they look more natural. is created so that the plants look charming and natural on the old tiles. 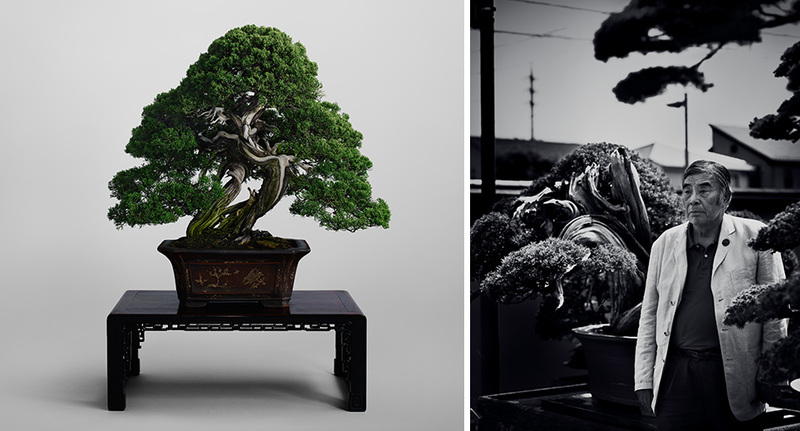 we want to convey Saika Bonsai to future generations for a long time. so that everyone can enjoy the cultivation of bonsai. (Pinus parviflora) and small bonsai, so that everyone can have a bonsai around them. so that it is carefully nurtured for generations to come. deciduous trees are more feminine. So their soft and delicate appearance is especially appealing. and dark valleys, and Japanese aesthetic sense of “wabi” and “sabi”. We tend trees with a great deal of care in order to create a scene that people can enjoy for decades. 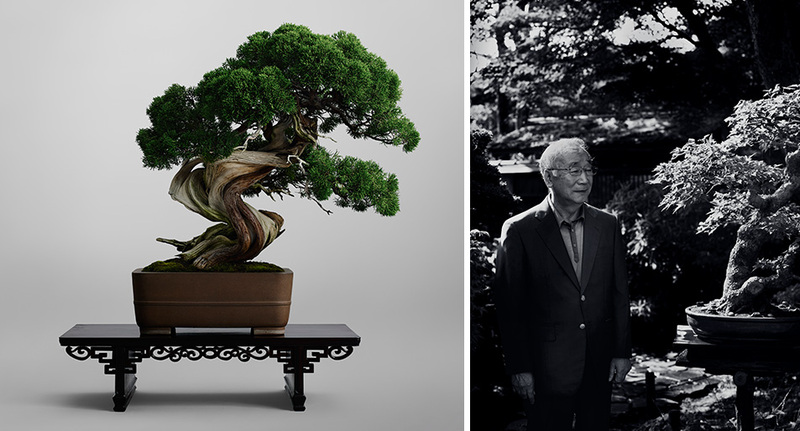 with the desire to leave bonsai creations for future generations to appreciate and enjoy. conveying the joy of growing something that is alive. 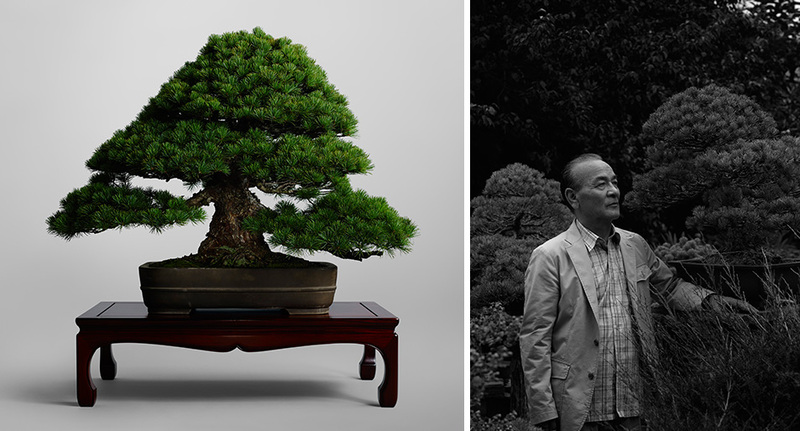 his bonsai creations are displayed at the exhibition which is held every year.